Get ready for spring gardening with the Fiskars Gardening Set. This set includes 3 pieces – Garden Scissors, Floral Snips and Pruner. 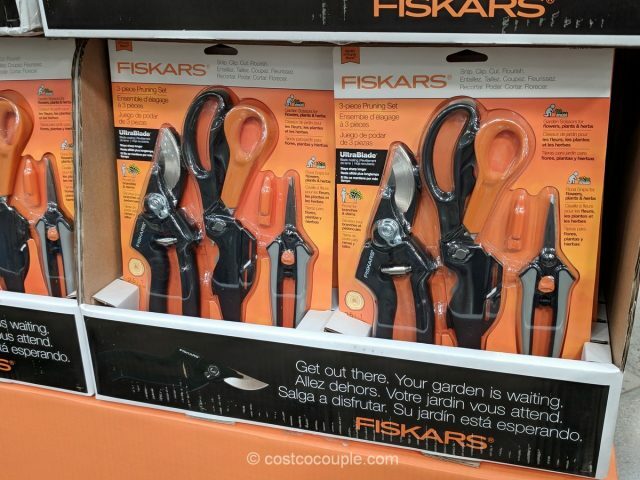 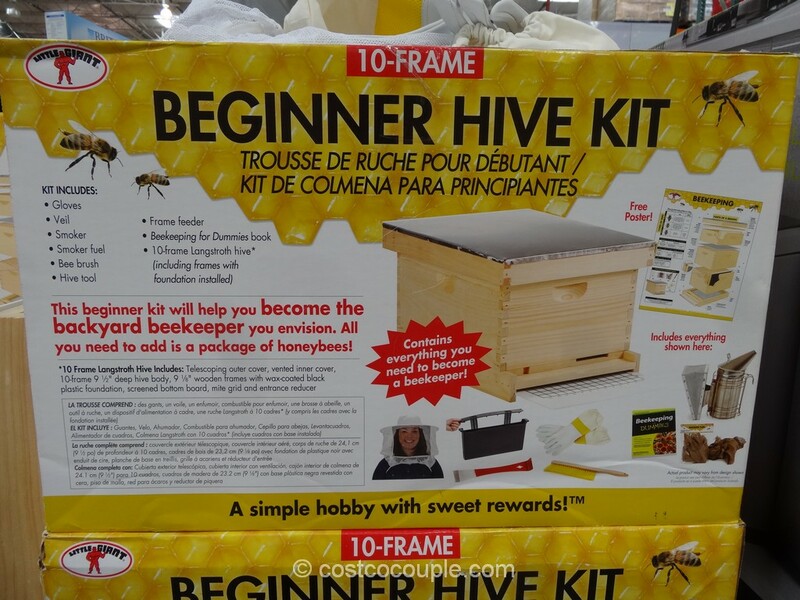 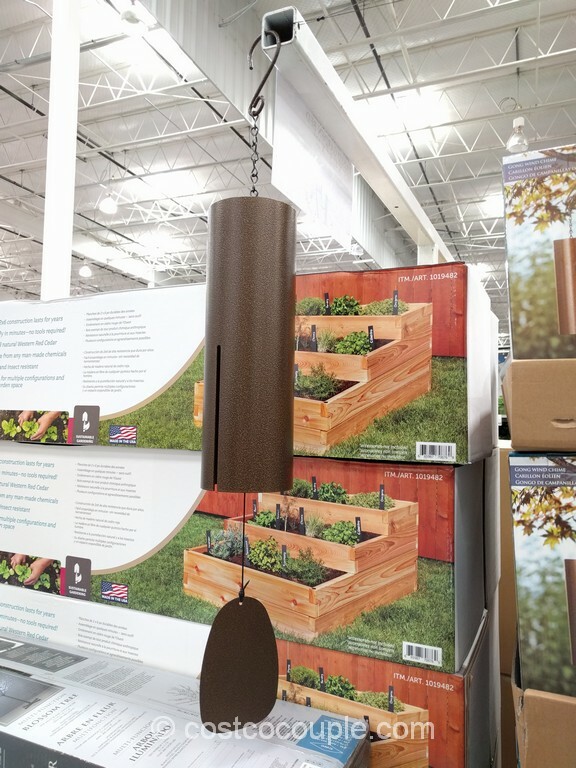 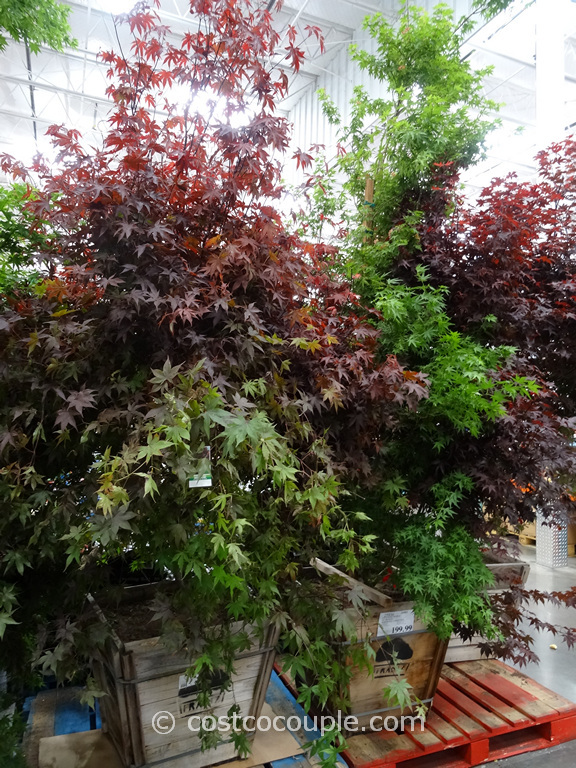 You can tackle most gardening chores with these. 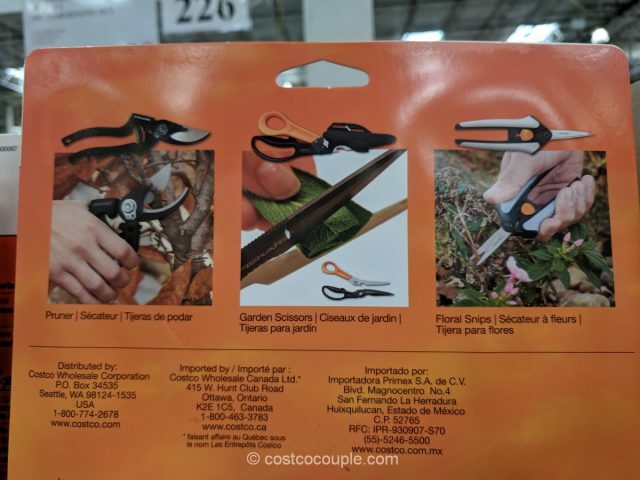 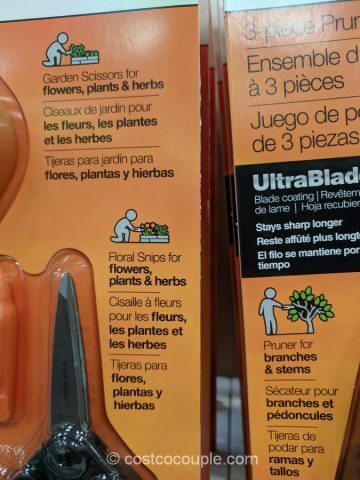 The garden scissors and floral snips are perfect for flowers, plants and herbs while the pruner is great for trimming branches and stems. 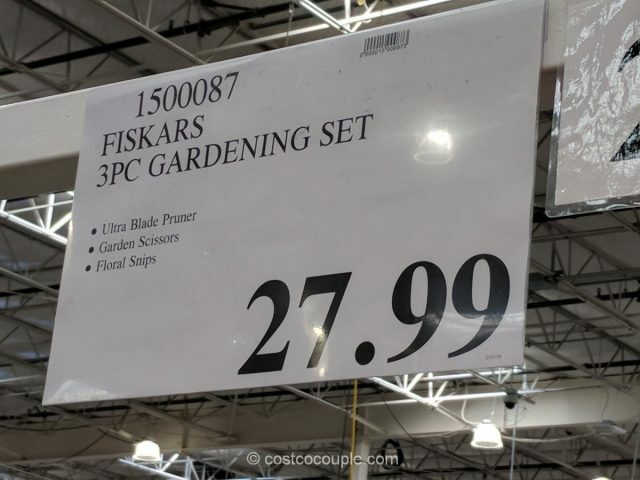 The Fiskars Gardening Set is priced at $27.99.